Understanding the pilot skills shortage in Europe is crucial for adopting a strategic aviation staffing strategy that will enhance your commercial operations going forward. Join us on this voyage through the key trends that are ramping up the pilot skills shortage in Europe. The number of passengers and airports in Europe has almost tripled since the Internal Market for Aviation was established in 1992. Annual passenger numbers in the region have risen from 360 million in 1993 to 918 million in 2015 (EC). And, with net industry income set to climb to $38.4 billion (approximately £27.2 billion) in 2018, the global aviation industry seems to be firing on all cylinders. 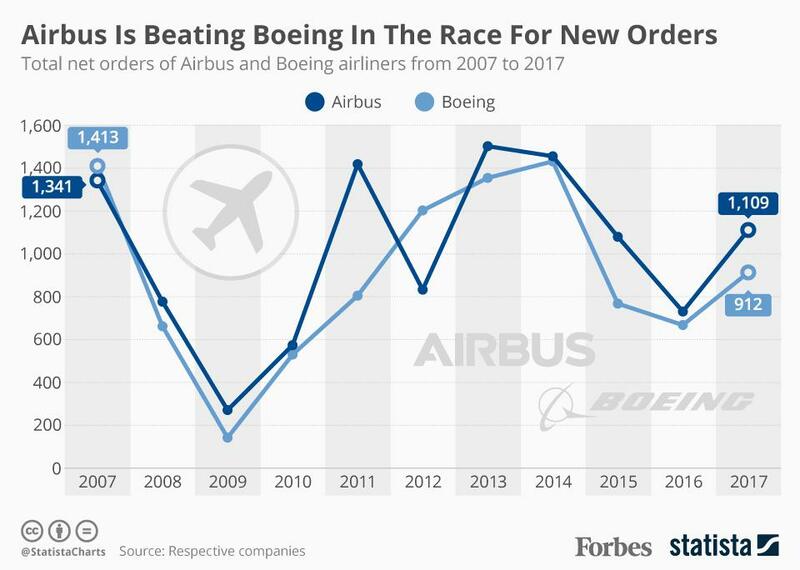 Both Airbus and Boeing have reported increasing rates of aircraft orders on a global scale since 2016. The former nudged ahead of the latter in 2017, with 1,109 orders compared to the latter’s 912. In total, Boeing estimates that European airlines will require 95,000 new commercial pilots by 2034 to satisfy increasing demand. This is equivalent to training and deploying 5,000 new pilots per year. Growth is prevalent across all carrier types. 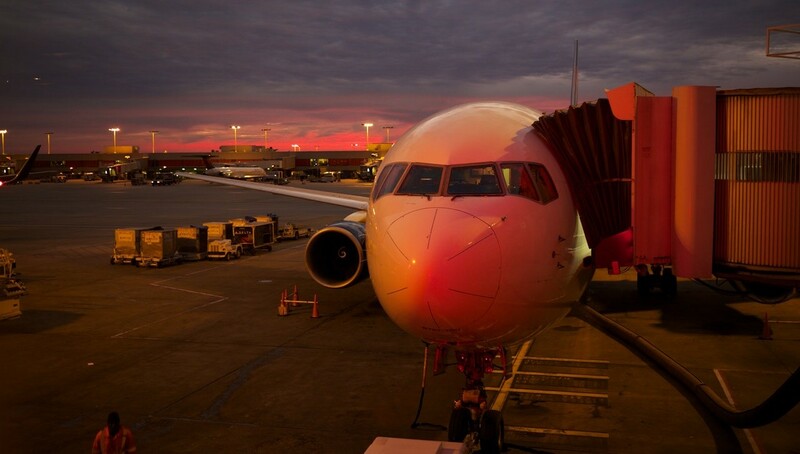 However, regional and low-cost carriers (LCCs) have suffered most from the pilot shortage in Europe so far. Working for a regional carrier was once a necessary step on the journey towards employment with a legacy or flag carrier. However, comparatively low pay coupled with debt from rising training costs has resulted in pilots being poached by airlines with more financial clout. Many pilots in the early stages of their career have chosen to leave the industry altogether. LCCs have witnessed many of the same trends but have capacity to outdo regional carriers in terms of pay offers. Regional carrier Flybe cited the pilot skills shortage in Europe for limiting growth in 2016, while József Váradi – CEO of LCC Wizz Air – acknowledged the shortage was taking its toll towards the tail end of 2017. Pilot training capacity in Europe is well below what’s needed to satisfy demand; a fact that 80% of stakeholders at a recent EASA safety conference agreed with. From 2011–2015, the number of Commercial Pilot Licences (CPLs) issued in Europe fell by 31%, and this figure has continued to decline. European training bodies issued around 4,000 CPLs and Multi-Pilot Licences (MPLs) for fixed-wing aircraft. This is roughly 1,000 fewer than the number required to satisfy demand. To compound this, 20% of licences (including 48% of UK-issued licences) issued by European training providers were awarded to non-EU pilots likely to ply their trade elsewhere. Want to learn more about the pilot skills shortage and how it will affect your airline? Keep your eyes peeled for our upcoming white paper, ‘Grounded before take-off: EU regional pilot shortage perspective two years on’. Register your interest and get your free copy early by filling out the form opposite. This comprehensive piece of industry insight will tell you everything you need to know about the key trends. Not only that, but you’ll discover how to keep your airline fully-staffed with skilled, qualified and highly motivated pilots. Gain the strategic recruitment expertise you need to ride out the pilot skills shortage in Europe by partnering with AeroProfessional.